Last night saw the first of our league open competitions. 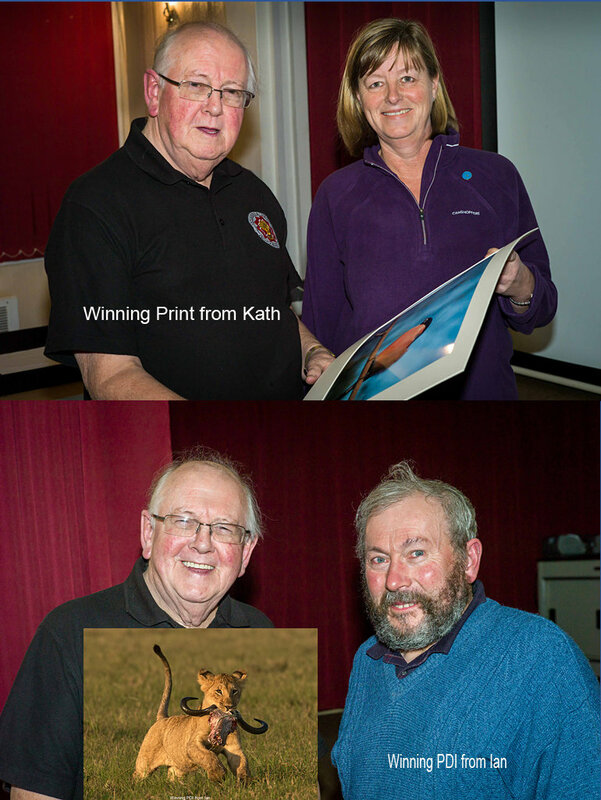 A record number of members attended and they were treated to an excellent number of prints and PDIs. The judge Bob Dennis commented on the number of high quality images which made it very hard to decide on the winners.